I had the opportunity to connect with Monica when I was in Iowa last Spring during the Feministing College Tour. In short, she’s awesome. An amazing academic, activist and doula. I’m psyched she agreed to be part of the series! Monica Brasile has been a Certified Childbirth Educator and Doula since 1996, and is a founder and steering committee member of Friends of Iowa Midwives, a statewide grassroots organization working to increase access to midwifery care in Iowa. 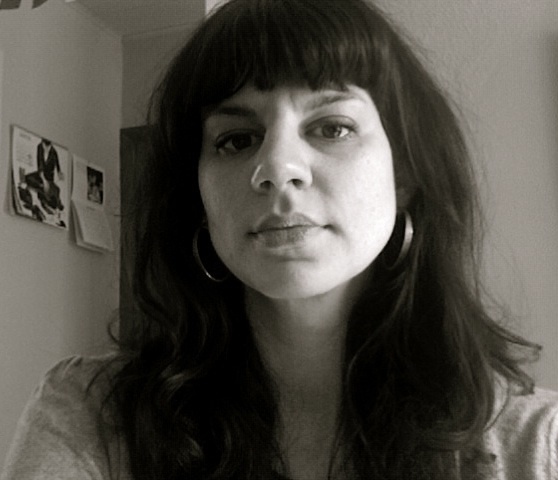 She is a PhD Candidate and Graduate Instructor in the department of Gender, Women’s, and Sexuality Studies at the University of Iowa, and has taught several courses on women’s health and activism, including Feminism and Social Change and Issues in Reproductive Justice. She lives in Iowa City with her partner and teenage son. Her website is www.mapleseedbirth.com. MB: When I gave birth to my son at home, I was 19 and single. The loving, respectful care I received from my midwife was a welcome respite from the highly charged atmosphere of welfare reform anxiety that surrounded young single moms in the early 1990s. For me, giving birth was a hugely transformative, empowering, and positive experience. That experience gave me a passion for helping others arrive on the other side of birth feeling confident, strong, and supported, rather than violated, afraid, and alone. I am a doula because I believe that all women deserve to be trusted, listened to, and cared for respectfully. I believe that all women deserve access to information and the opportunity to make informed choices about pregnancy, birth, and parenting. 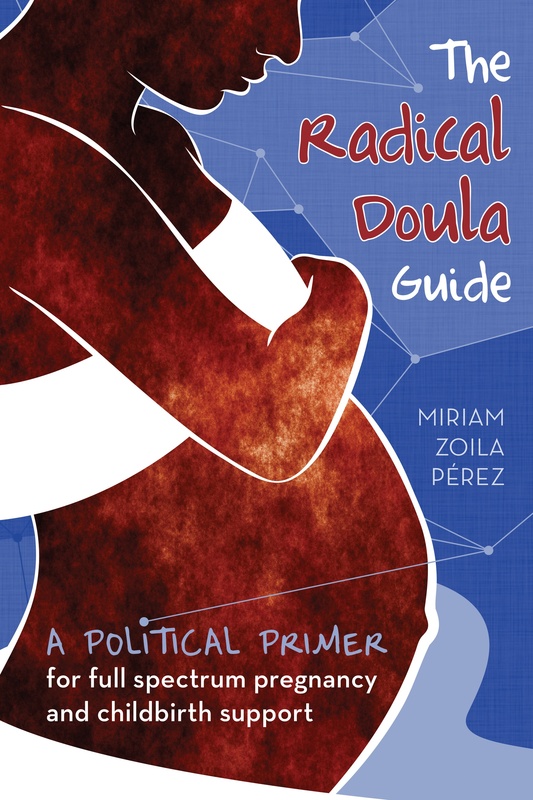 RD: What is your doula philosophy and how does it fit into your broader political beliefs? MB: Because I believe that women should be the ones to decide what happens to their bodies, I work as a doula to help women to be at the center of the birth experience. I am committed to providing evidence-based, mother-friendly, non-judgmental birth services, with the belief that each birth is different and each family’s needs are unique. I believe that informed childbirth is an important facet of reproductive choice. By supporting women as a doula, I am supporting their reproductive autonomy. As a feminist, I see childbirth as an issue of reproductive and social justice, and I am interested in challenging ways in which birthing choices are often constrained by larger structural issues like poverty, racism, homophobia, access to health care, and the legal status of midwifery. RD: What is your favorite thing about being a doula? MB:I love being able to help a woman develop confidence in herself and her body, and I love experiencing the connection and trust that come with accompanying someone through the journey of labor. I am constantly grateful for the honor and privilege I have in encountering, on a regular basis, the wide range of ways that women’s deep strength manifests during the process of labor and birth. Being a doula connects me to my community in a unique and wonderful way, making me part of a large and diverse family. RD: If you could change one thing about birth in the US, what would it be? MB: I would like for all women to be able to access community-based, culturally appropriate prenatal, birth, and postpartum care, and for midwifery to be accessible, affordable, and legal throughout the country. The racial disparity in infant mortality needs to become a top priority in our nation’s health care agenda. I would like to see greater social support for new mothers, and I envision the transformation of the culture of fear surrounding birth into a culture of respect. We are so lucky to have Monica as a leader and integral part of the Iowa City birth and doula community. Thank you for sharing this inspiring profile.